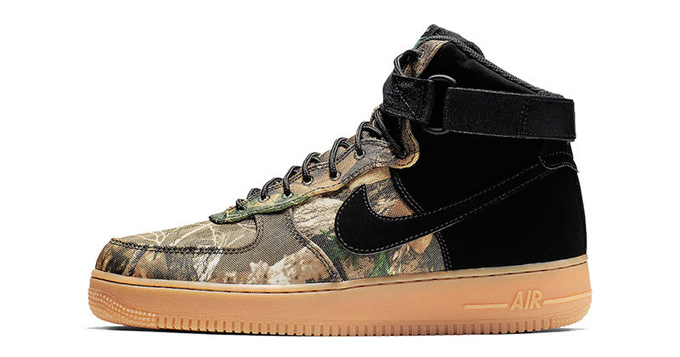 Upgrade your camouflage flex with two colourways of the NIKE AIR FORCE 1 HIGH REALTREE CAMO. Realtree season is in full effect over at Nike, with the Air Force 1 Low Realtree Camo having recently hit rotation in three different colourways, and the Air Max 97 Realtree hitting stores this weekend. 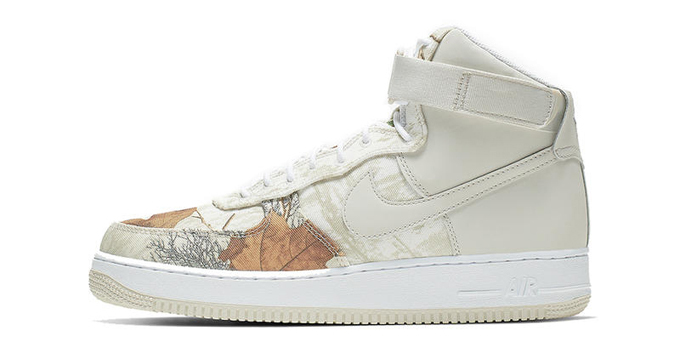 Next up for the iconic camouflage treatment is the Air Force 1 High, dropping in both black and white. 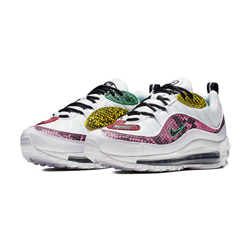 The release offers two contrasting colour palettes, with the black version fitted with a gum sole and the white look receiving a more natural fitting. 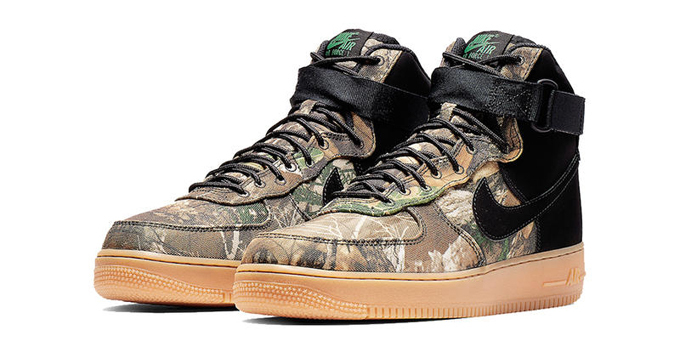 Both colourways of the NIKE AIR FORCE 1 HIGH REALTREE CAMO are set to drop on FRIDAY 8 FEBRUARY. 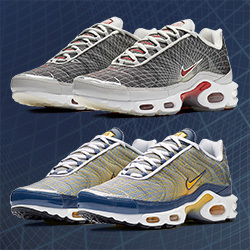 While you wait, hit the banner below to shop the latest from NIKE.